The bubble tea shop concept coming to Rockville Town Square has changed its name. 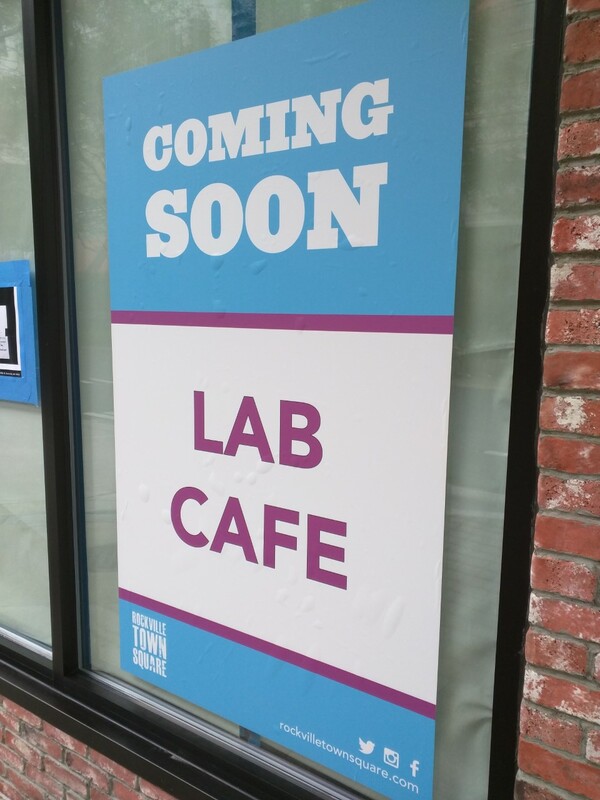 Originally going under the moniker "Corner Bubble," it will now be called Lab Café. Not to worry, bubble tea fans, boba tea is still central on the menu. Lab Café' says they are hoping to open in mid-July, and are currently hiring staff.